Pastor - Erick Knight and his wife, Staci, were both born and raised in Houston, TX. After graduating from high school, they were married and Pastor Knight began a career in the United States Army. While stationed in Hawaii, Sis. Staci graduated from the University of Hawaii with a BS in Mathematics and Pastor Knight began working as a Military Police Investigator conducting covert and overt drug operations for the U.S. Army Criminal Investigation Division (CID). During that time, Pastor Knight’s supervisor, who was an Independent Baptist preacher, began to witness to him about his need for salvation. After a year of working under this witness, Pastor Knight recognized his sinful, lost condition and accepted Jesus Christ as his Savior. Pastor Knight’s call to the ministry came while he was working as a Special Agent for the CID in Fort Hood, TX, while attending Victory Baptist Church. It was during this time that Sis. Staci first recognized her need for salvation and accepted Jesus Christ as her Savior as well. In 2003, the Knights were transferred to Fort McPherson, GA., where Pastor Knight eventually separated from the Army after 13 years of service. 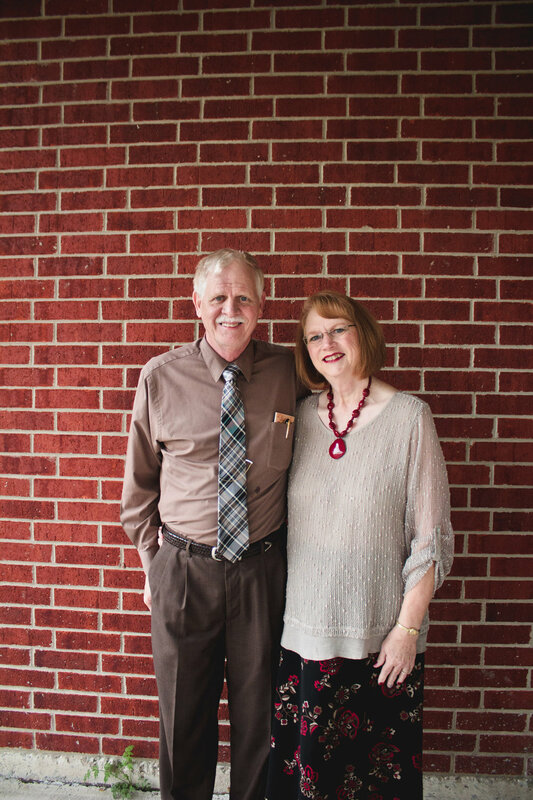 In 2007 he graduated from the Happy Valley Bible Institute in Villa Rica, GA. and has since served in various church ministries to include a nine month stay in Thailand where they assisted in starting Nakhon Sawan Independent Baptist Church and Bible College. Pastor Knight and his wife have a heart for reaching the Fort Hood area with the Gospel of Jesus Christ and training men and women for future service for the Lord.